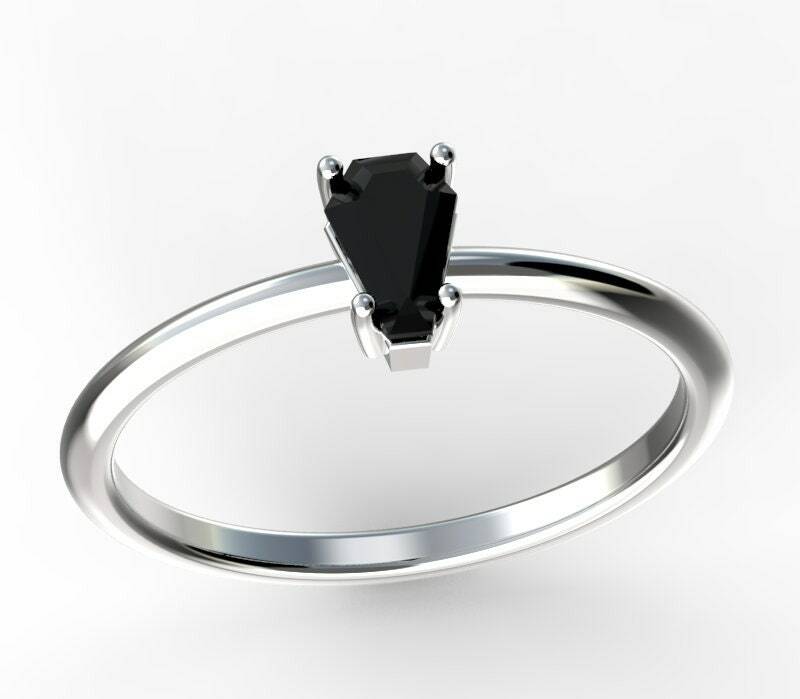 Our brand new item for 2019 - 1ct Coffin Gems® Solitaire Midi Ring! 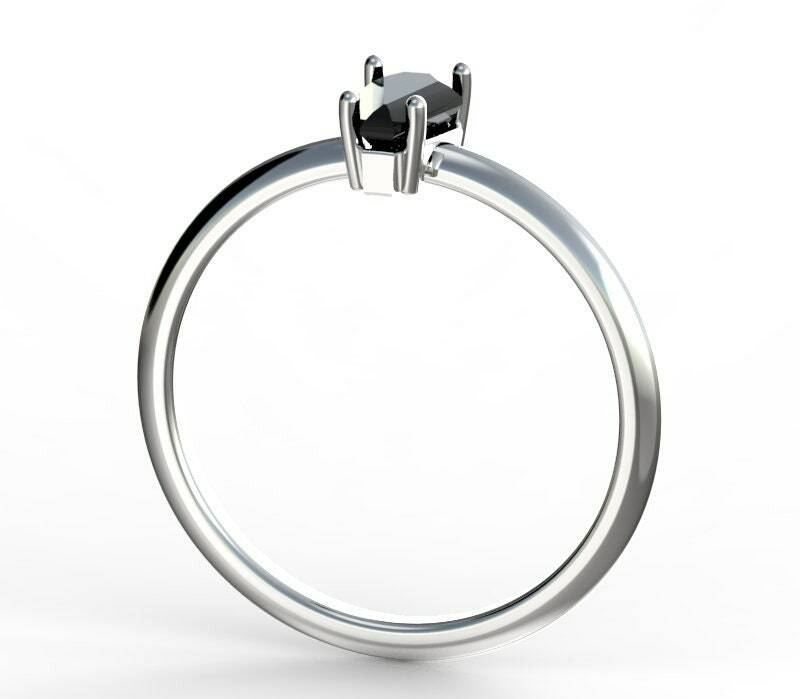 Our beautiful little 6x4mm perfect coffin-shaped gemstone that sits in our custom plain-band ring setting. 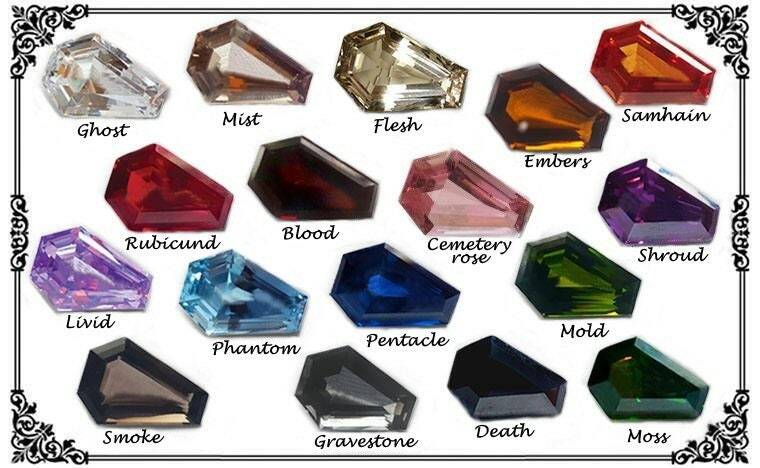 The new-fashion of wearing a dainty one-stone ring now has a coffin gemstone version! We use USA grade (.925) sterling silver in all of our jewelry designs. These little midi rings can be used as solitaire, stacking, toe, baby and pinky rings! 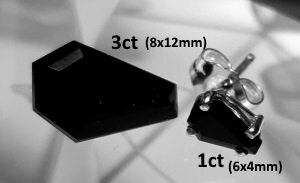 Due to the size of the gemstone and the thickness of the band, it cannot be sized above a size 9. This ring ships in a size 4, 5, 6, 7, 8 and 9. If you need another size, please choose "sizing", please state your size in the notes upon checkout.